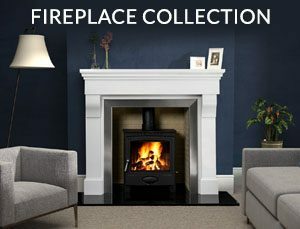 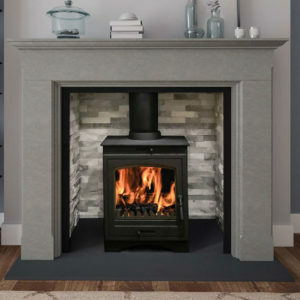 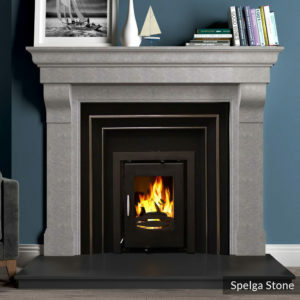 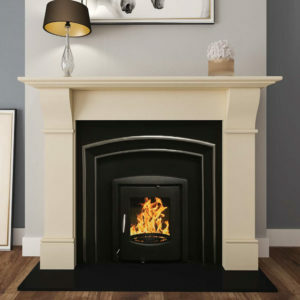 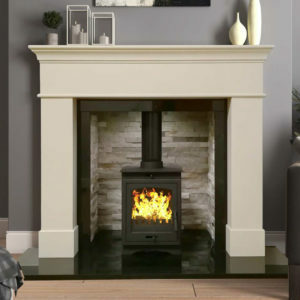 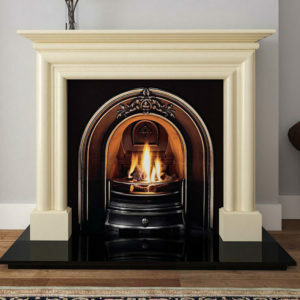 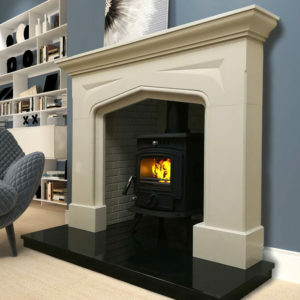 Commedagh Polished Ivory Pearl Fireplace by Mourne Collection. The neutral tones of Ivory Pearl remain a popular choice. 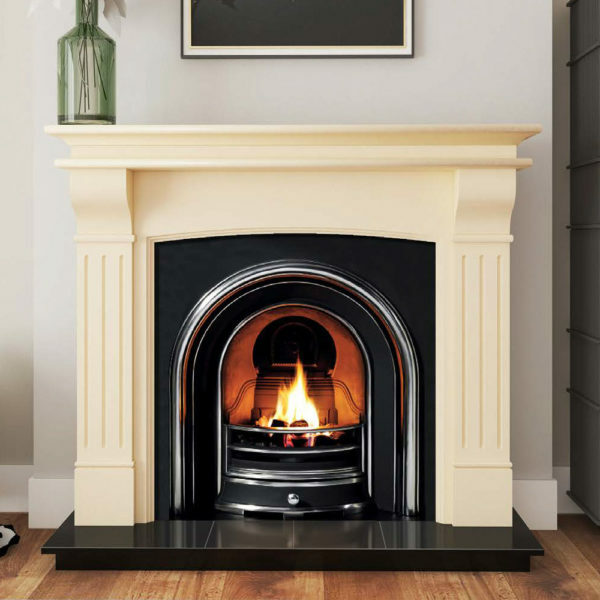 Subtle colour variations throughout the stone add to its perpetual charm.